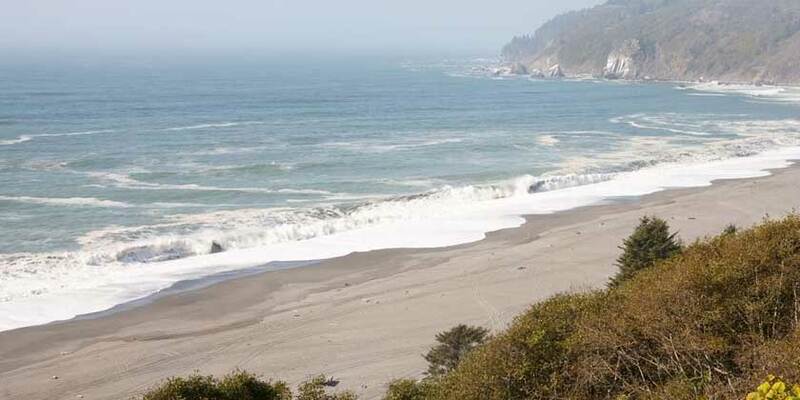 A vacation package to Eureka, California is the ideal way to vacation on the north coast of California. As the largest city between San Francisco and Portland, Eureka, California is the urban center of California's northern redwoods region. It's located on Humboldt Bay, close to the North Coast Redwoods District of the California State Parks. Named during the California Gold Rush, the city is still home to an impressive array of Victorian architecture, including the ornate Carson mansion. In fact, the city's entire historic district is listed on the National Register of Historic Places. The city’s mild, rainy winters and cool, dry summers, make it an ideal year-round destination. Don’t miss the region's largest cultural and arts event, "Arts' Alive!" on the first Saturday of each month. Book your next vacation to Eureka California today with United Vacations.